The usual simply does not do when one is in San Francisco! 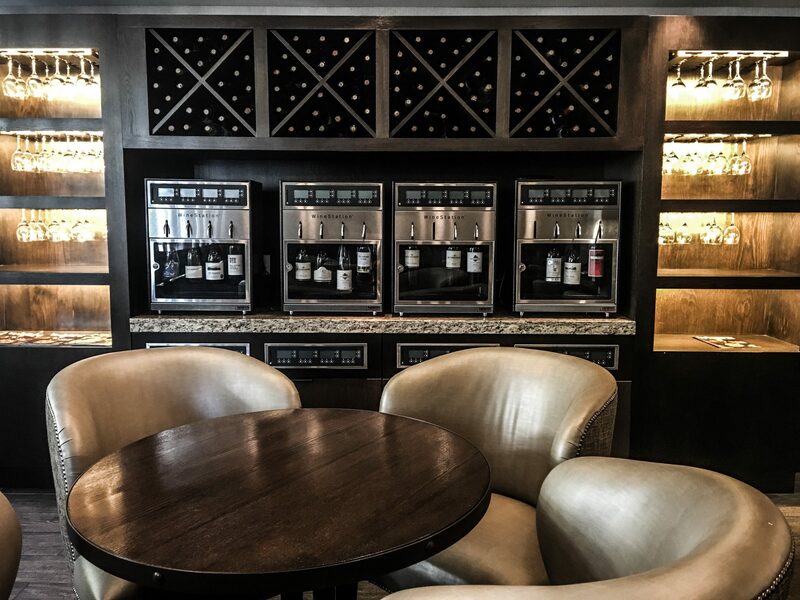 During your trip to this sprawling city, check into a unique hotel where you can stay in style. That’s what I did on my visit when I stayed in the fabulous Pier 2620 Hotel. The hotel is right by both Holiday Inn and Marriot. The location could not be more perfect! All the transportation you need is right there. There are so many restaurants around it, and everything is within walking distance. The F Street car that goes from Fisherman’s Wharf to Market Street is 2 blocks down the road, and it only takes five minutes to walk there. The wharf itself is literally down the road. The cable car station is two blocks away, as well. If you want to do Powell and Hyde or Powell and Mason, they are both just right there. North Beach is about seven blocks away, and it’s an easy walk straight down Columbus Street. China Town is nearby, too. The whole pier, the wharf, and all the attractions – the bay cruise, Ripleys, Madamme Tussards, the Dungeon, Musee de Mecanique, and more—are also close by. I felt like I was at the heart of tourism for San Francisco! In our room, we had two queen beds, which felt like more than enough for my grandmother and me. We had a bay window, a TV, a closet, and a safe. The bathroom felt so nautical, just like the rest of the room. 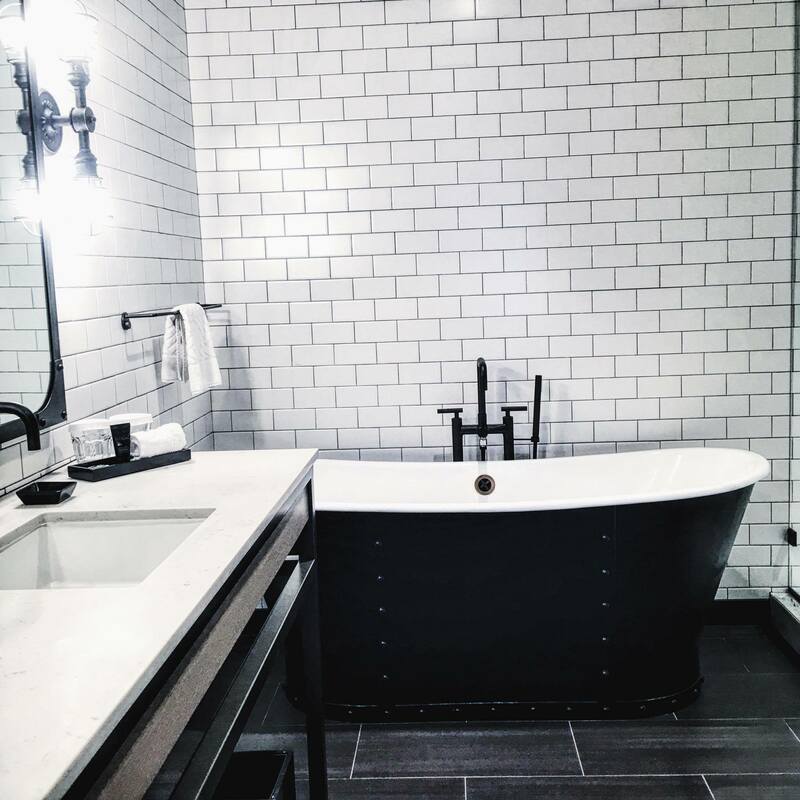 The suite rooms even have a selfie bathroom tub! All the rooms have a spacious mini living room attached. We had access to the club lounge and were able to eat breakfast there between 6:30 and 10:00 am. There were also hors d’oeuvres served every night from five to nine. We enjoyed our cheese and bread as well as the coffee and other beverages. They also offered veggies and ranch dressing. All that food was a good enough dinner for me! There is also a restaurant on the first floor for those who don’t pay extra to access the clubhouse. Basically, you get the same food, but you have to pay. It’s $16 USD for the continental breakfast, unless you want to pay $21 for three more dishes like potatoes, bacon, and eggs plus drinks. 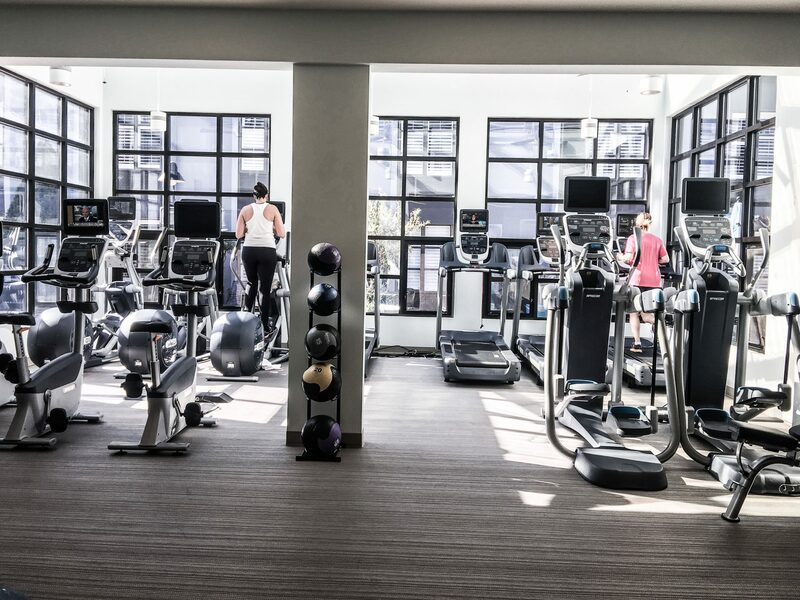 The hotel has a 24-hour gym on the first floor. It has a treadmill and few machines. There is a bar called Evan and Keal on the first floor, as well. The courtyard is a great place to hang out or host an event. I loved the color and feel! The service was impeccable from the moment we checked in. There are three counters, and I never felt like I was made to wait. Each morning, I just asked how to go somewhere and they staff directed me immediately. The service desk also gives you a map, which is helpful. There is an area in the lobby where the hotel helps you book all your tours. The staff are trained to assist you and help you get around. Whenever I left or returned, the staff would greet me. I loved it; it felt both personal and professional. Housekeeping also had great service. I came back each day and everything was neatly made up. The security is good, too. You have to have your key card to use the elevator, so you can be sure there will be no random people wandering around the halls! 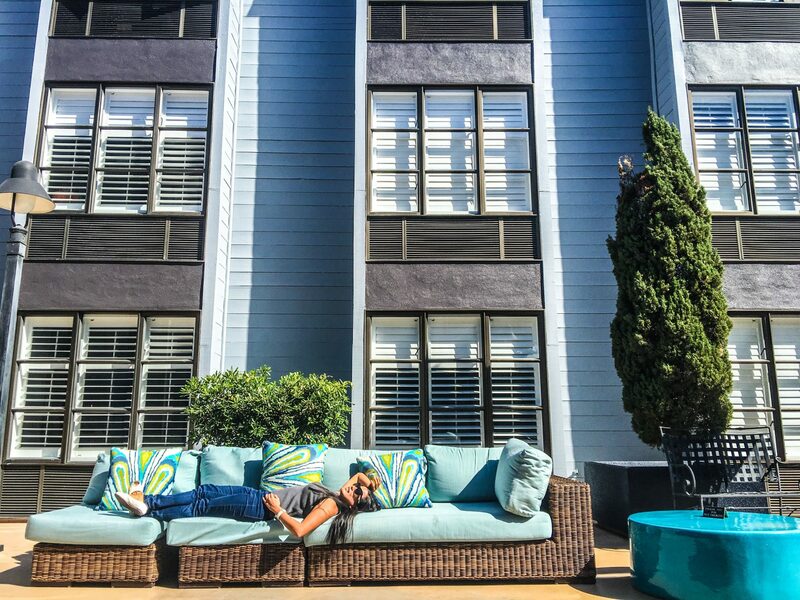 This hotel is perfect for people who want to stay in comfort while enjoying access to all the adventures San Francisco has in store. I loved the location. I would stay here again in a heartbeat. Prices start around $200 per night for a room with two queen beds. If you want to really splurge, the extremely fancy Admiral King Suite costs $800. That sounds gorgeous. I would love to go there and check it out someday. That bath tub is so cool. This place sounds so relaxing. This is a beautiful destination. I would spend most of my time in the courtyard. I adore visiting San Francisco! The hubby and I went 2 years ago and we miss it already. This hotel is beautiful! What a cute hotel! I would definitely stay here. This looks like a nice place to stay. The room looks really cool. This is where I want to stay when I visit SF. I love the industrial design, I find it attractive and neat. The room is very spacious, it’s perfect for a family. I also like the fact that it has a mini kitchen and dining area, since there are so many places to go to, if you’re going to eat take out, you don’t have to eat it on your bed. The bathroom is very clean, the tub is awesome! Wow, talk about having it all on your doorstep. This looks amazing. Looks so luxurious! id love spending a month over there! 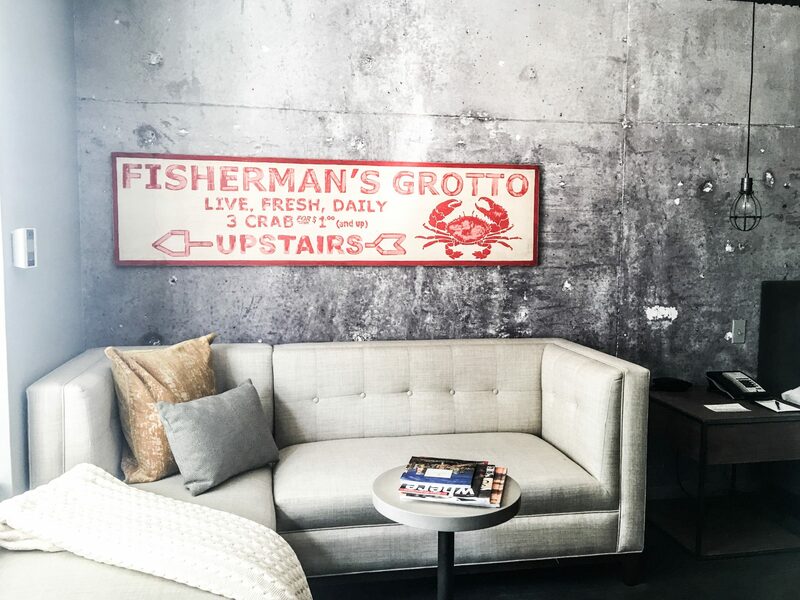 For $200 per night in downtown SF, with the hotel looking like that, that boutique hotel is a steal of a price! I am local to this area and I didn’t know about it, so thanks so much for the info! 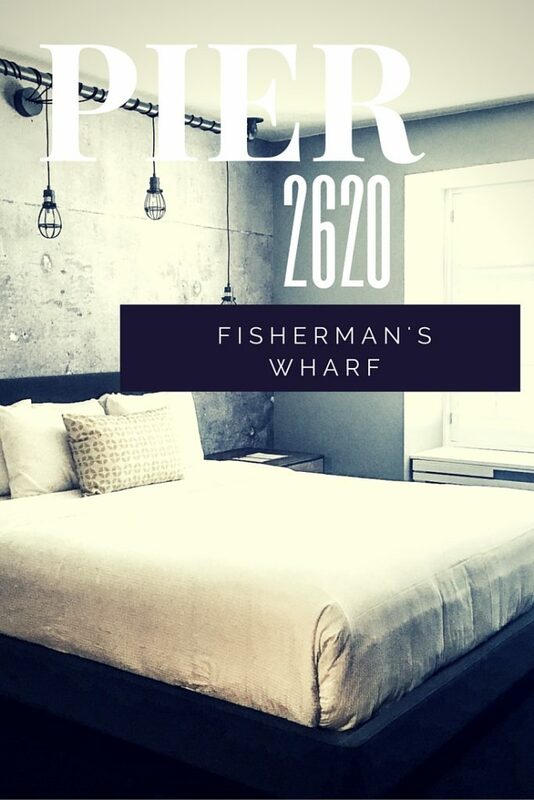 Now I have to check out Pier 2620 Hotel! Location is really gold. Loved it a lot. It was very convenient. Very nice place, I’d like to stay in this place for a short time. Love the sofa at the outside. Oh my gosh! What an amazing place to stay. I love it! I don’t know which I like more that bathtub or the lounge with was access to wine. 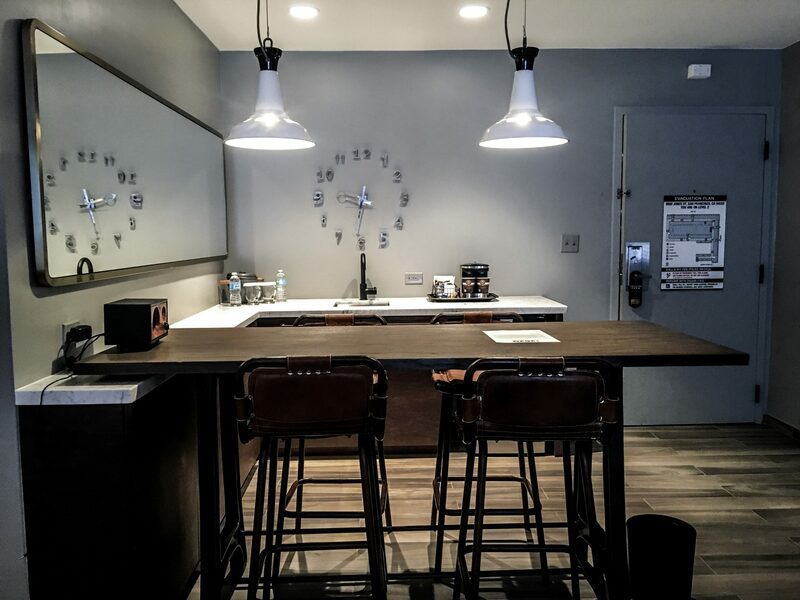 All of the modern, industrial touches are perfection, and the location is ideal. This is definitely the place to stay in when you’re in San Francisco, it’s in the middle of everything! I love that the room is spacious as well, it makes it great for families. The dining area is lovely and so is the bathroom! Lovely place! would love to visit it with my family! 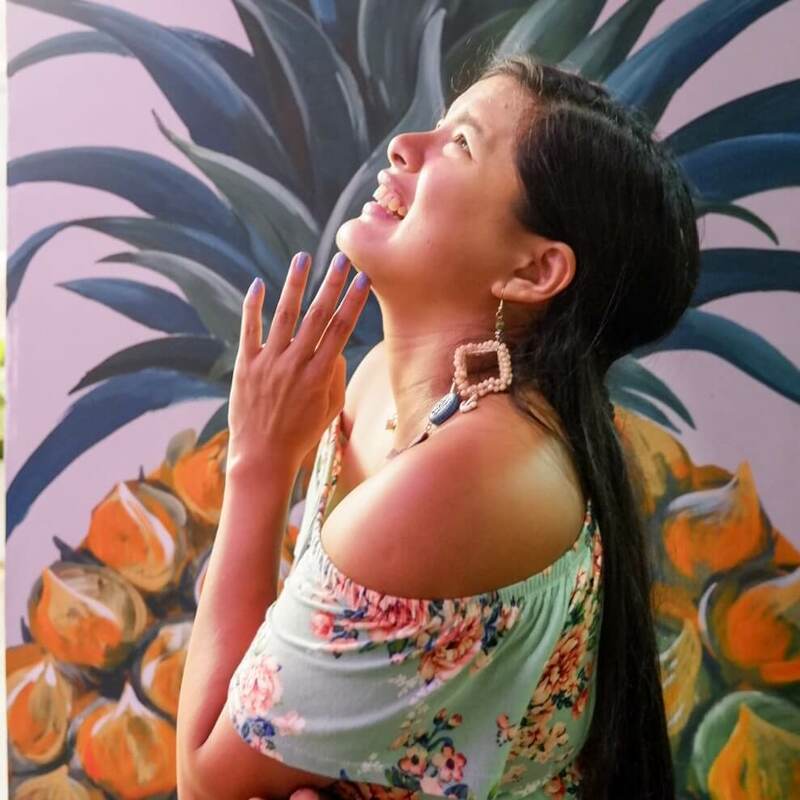 Everything is so beautiful! I have never shopped at Pier before. I need to check it out. Sounds like they have items that would be just for me. That bathroom is gorgeous! I love the color combo and that soaking tub. I haven’t been to San Francisco in such a long time. I’d love to get out there again soon. What a unique look! 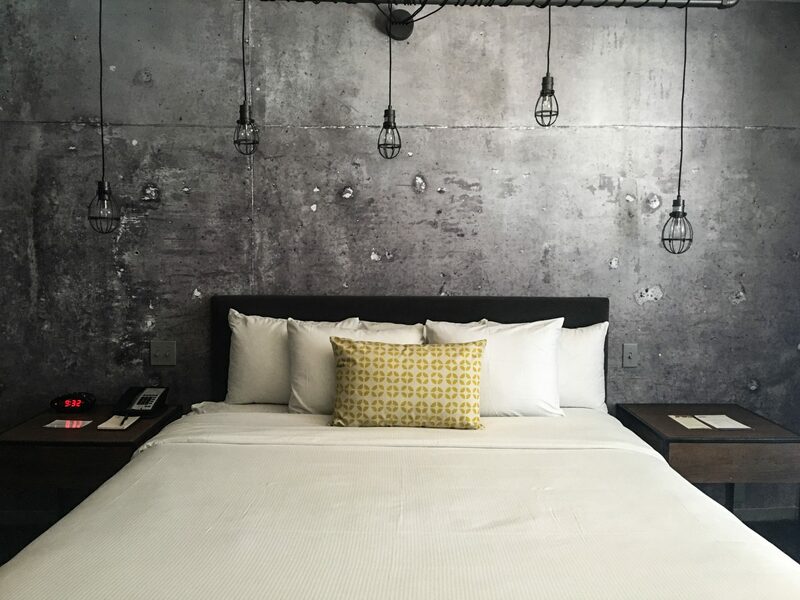 It’s nice to have something different than the same old “hotel” look. I love the outside couch as well. 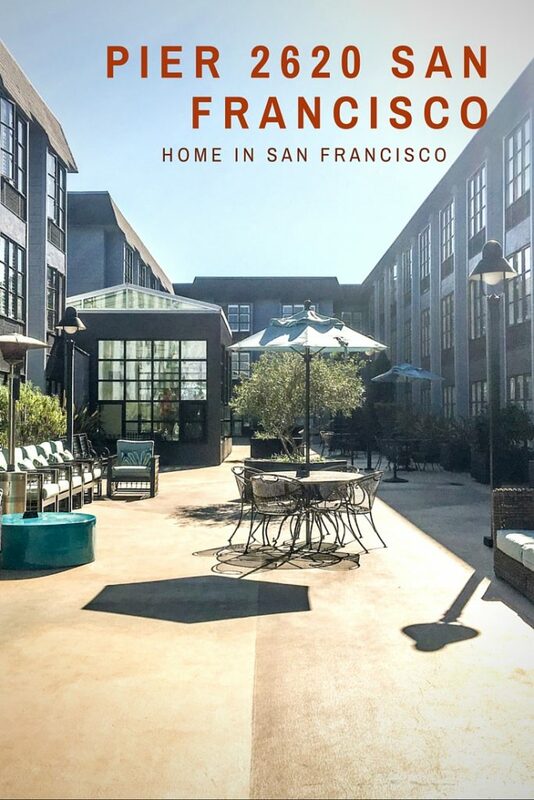 Such a nice place not only to spend the night but to totally give that compleye San Francisco experience especially for visitors and backpackers. Would love to try their services as well. I will keep this in mind should I reach San Francisco in the near future. That sure is a modern type of decorating. Would be really cool to stay there for a few days. That looks like a great place to stay. I am loving the decorations! I would love to visit and stay here. What an amazing place to stay at for few days! Relaxing view and ambiance. Complete with nice amenities! This sounds like a lovely place. I’d love to stay here! What a fabulous hotel!!!! If I ever find my sled in San Fran I know where I’m staying! Place look fabulous and relaxing. Would love to stay there. dayum! that place is top notch! I love how pristine everything looks, like not a thing out of place. That is an amazing place. I would love to stay there in the future. I could do some serious soaking in that tub. OMG that place looks sooo nice! A real dream, I want to go so badly! wow! the room looks amazing! it looks like picture perfect every where you go! Wow! That is so beautiful! I would love to go stay there sometime. I really love that bar. It’s awesome! This looks like a seriously cool hotel! I love how modern it is! This looks like an amazing place to stay. That bathtub is super cool! I could stay in that bathtub all day long. Really modern and nice looking. Wow, this looks like a fantastic place to stay. When we head out in this direction I will definitely be looking into booking this one. The interiors are so neat with the black and white combination. Would explore the place whenever I got to be in your country! Looks like a cool place to stay, I am so amaze the style and design. You’ll be amazed by the hospitality of the staff too. Location means so much with a hotel. Especially if you’ve flown and not rented a car. This sounds great. My goodness, I would love to stay in one such unique hotel anytime with my husband. The look & feel of the room is quiet amazing & I love that we have a 24-hour Gym facility as well. Wow, this hotel looks incredible! The room is great, I want to live in that tub, and a 24-hour gym is a definite perk. Yes, imagine coming home late and being able to still go to the gym. I liked it a lot. This room looks amazing! This looks so unique and so unlike my own home. Looks like a really nice and cozy place to stay at. Amazing view and ambiance. Such a beautiful home! Everything is so unique and that’s something I always look for in a home! I love how rustic the room looks! And that bathtub! it’s awesome. The place looks really lovely. IG worthy at the very least and I love the whole play on black and white. 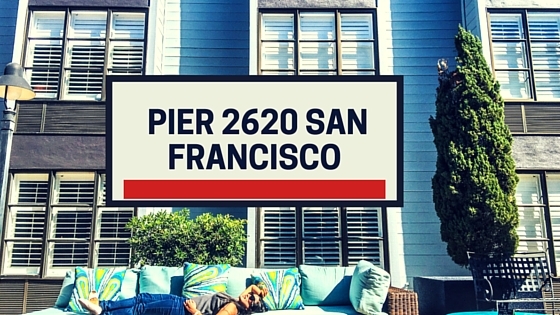 Pier 2620 looks stunning! I have not visited the San Francisco area since I was a child, so scheduling a trip is long past due.